Dan studied music at the University of Toledo, majoring in classical guitar & string bass and currently resides in Phoenix, AZ with Median. 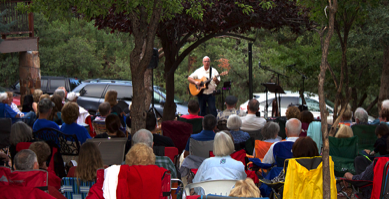 Dan is a local performing artist at Arizona community events and a longtime songwriter. The perfect complement to music is…wine tasting! Dan and Median take adventures in wine tasting in California as schedules allow. backing for Florida's Plumlee Beach Realty mobile app. 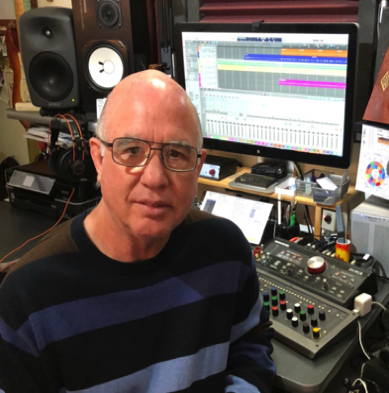 Dan worked professionally with Motorola and Freescale Semiconductor as global engineering software asset manager but now works full time creating and promoting his music. His goal is to establish industry relationships which help create open doors for his music. Dan plays guitar, bass, keyboard, ukulele, mandolin, and drums. He has his own "Purple Grape" production studio in Scottsale Arizona. Industry Memberships: American Music Association, BMI perfroming rights organization, Global Songwriters Connection and Voting Member of NARAS (The Grammy's).